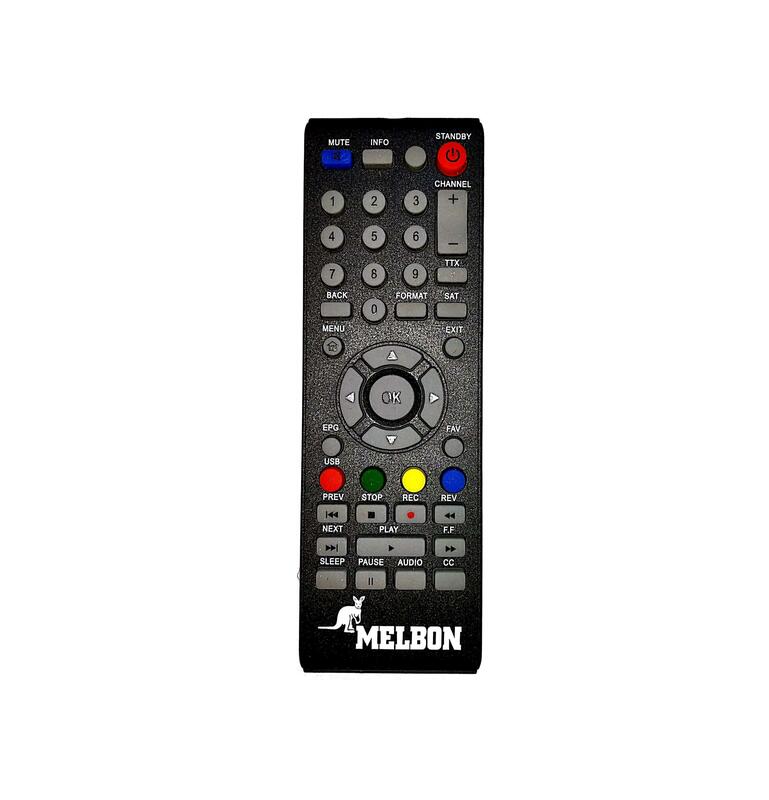 This is an Unofficial Melbon Sultan Set Top Box Remote. 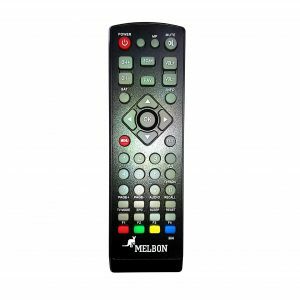 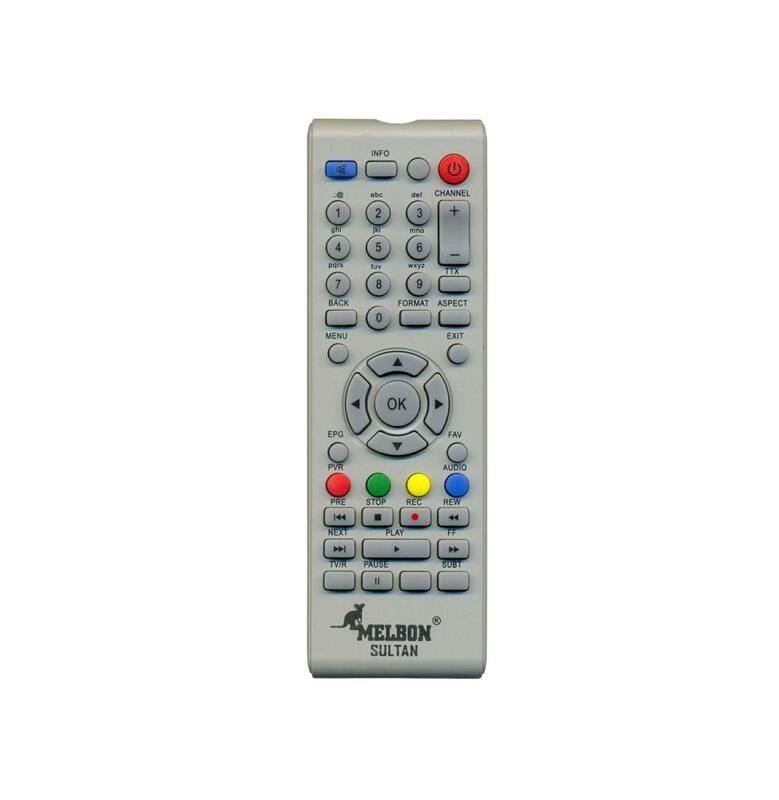 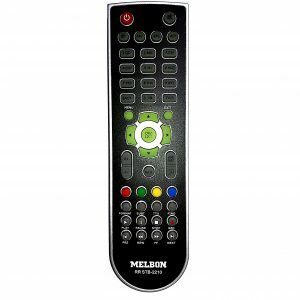 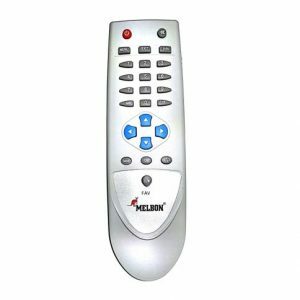 This Remote Is 100% Compatible With Melbon Sultan Set Top Box. 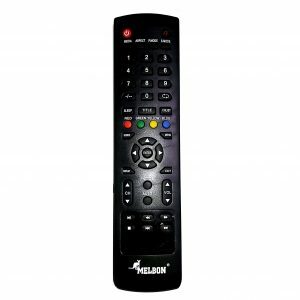 Images are just for reference purpose only actual remote may look different (As Per Availability).